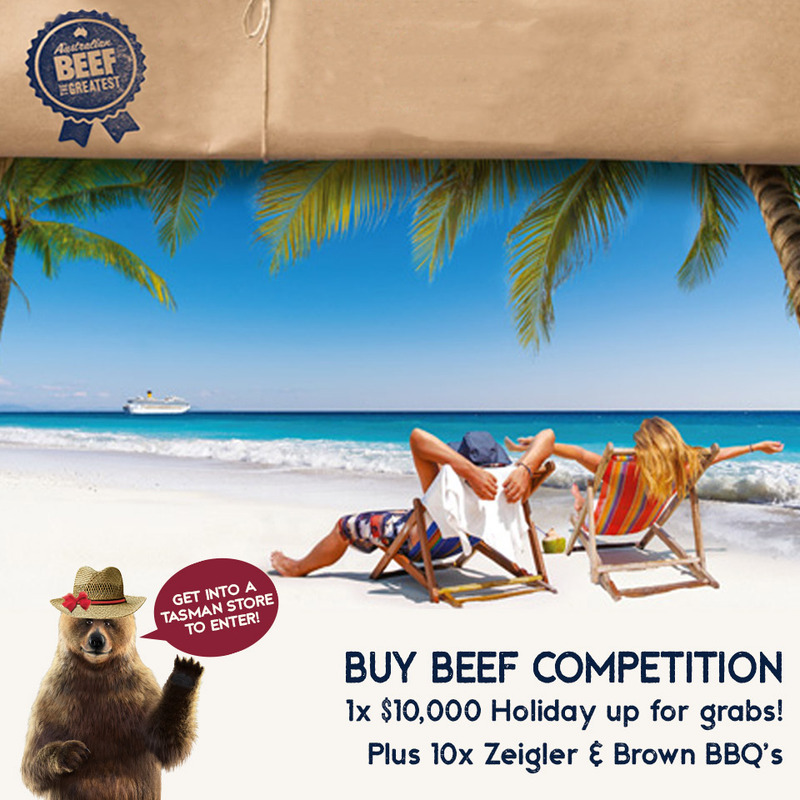 New competition on now with a holiday package to the value of $10,000 or 1 of 10 Ziegler & Brown Triple Grill BBQ's (valued at $798 ea) to be won! Simply purchase any beef product at Tasman Butchers between now and the 25th November to enter the draw to win! Enter online here, as many times as you like! (1 entry per receipt). David McEvoy and Martin Ford of PwC Australia have been appointed as Voluntary Administrators of Tasman Market Fresh Meats Pty Ltd (‘Tasman’). Tasman is a large format butcher with over thirty years’ experience. The company has a network of 17 stores located in Melbourne and regional Victoria, employing approximately 150 full time staff and a similar number of casual employees. During the Administration period, the Tasman business will continue to trade while PwC undertakes an urgent sale process. We are pleased to announce the 5 lucky winners for our Father’s Day $250 Gift Pack Competition! The winners are: B. Goodwin, R. Saldana, R. Francois, S. O’Neil and S. Mendoza. Each winner will receive a $200 Tasman Butchers gift voucher, a Tasman Butchers branded apron and a Tasman Butchers branded cap! Thank you to everyone who participated and helped make our Father’s Day Competition a success! We snagged a bag of medals! 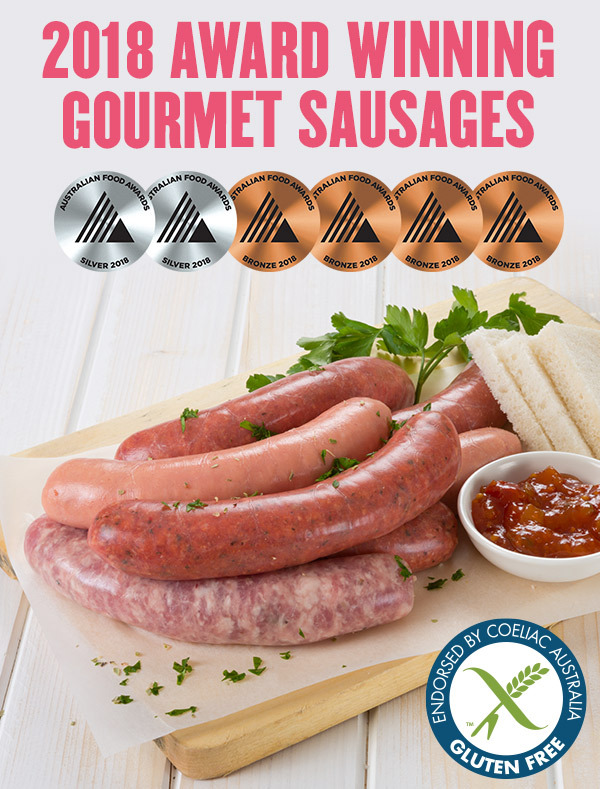 We’re proud to announce that we were awarded 6 medals across our Gourmet Sausage range at the prestigious 2018 Australian Food Awards! Held by the Royal Agricultural Society of Victoria, the Australian Food Awards are a seal of quality and promote best practice and excellence in produce. At the Tasman Low Price of $6.99 /pk, our sausages are value-packed and delicious! 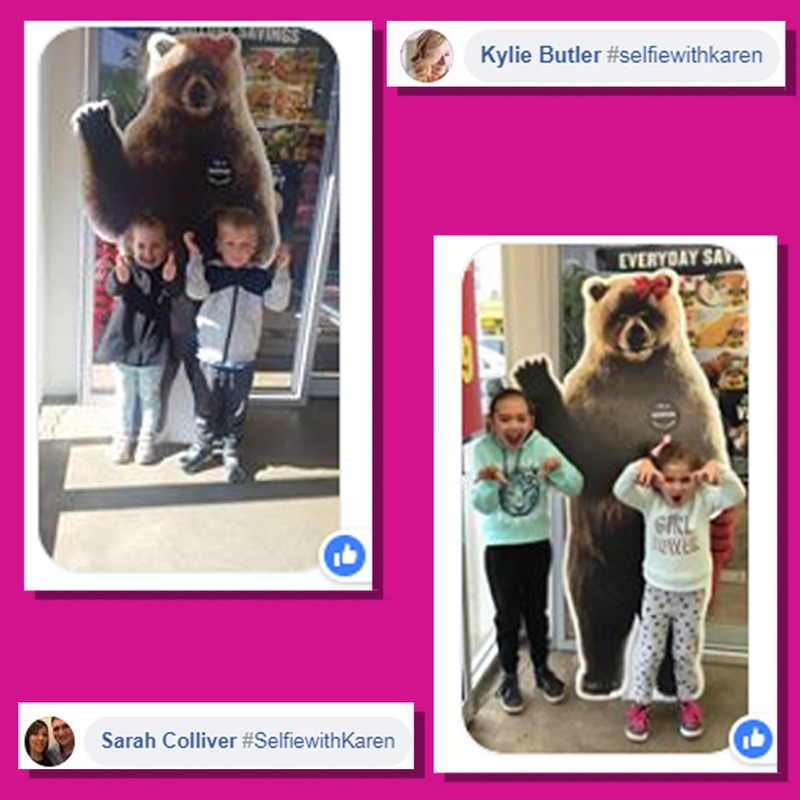 Selfie with Karen Winners Announced! 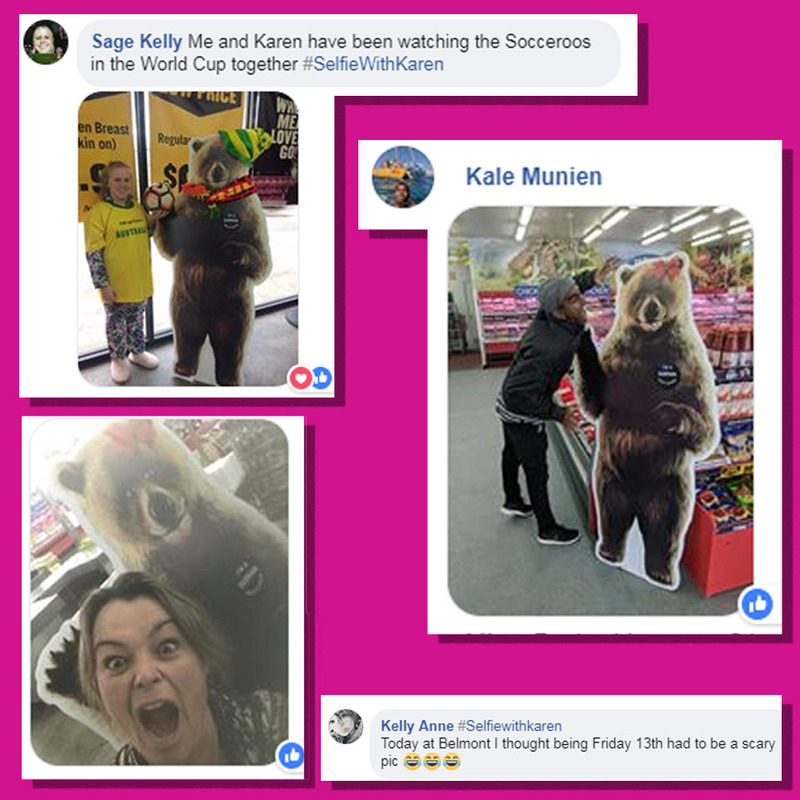 Thank you to all of those who entered our #SelfieWithKaren competition, she just loved meeting you all and soaked up the extra attention! We have our 5 winners who all take home a $50 Tasman Butchers voucher! Congratulations to Kelly Anne, Sage Kelly, Kylie Butler, Kale Munien and Sarah Colliver.